Halo Top Creamery celebrates fall with the launch of its first ever seasonal flavour in Canada – Pumpkin Pie. The new low-calorie ice cream is a pumpkin spice-infused flavor complete with pie crust pieces. The new flavour, which features 100 calories per serving, eight grams of sugar and five grams of protein, will be available for a limited time at retailers across Canada through mid-November 2018. 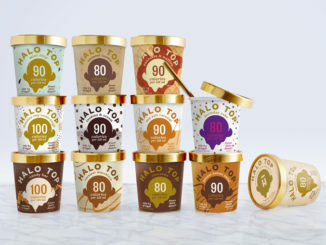 Additionally, Halo Top will celebrate the launch of the new flavour by offering Canadians a chance to score a pint for free on the first day of fall. 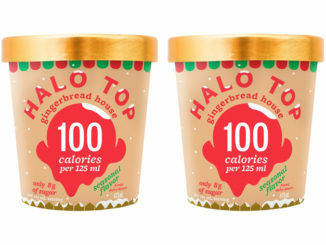 In order to take advantage of the free offer, on September 22, Halo Top will reveal a coupon at halotop.ca/new, which can be redeemed for a free pint (473-ml tub) of your choice of flavour at retailers nationwide, wherever Halo Top products are sold, while supplies last. Just take note that the coupon will be redeemable for one day only on Saturday, September 22, 2018. 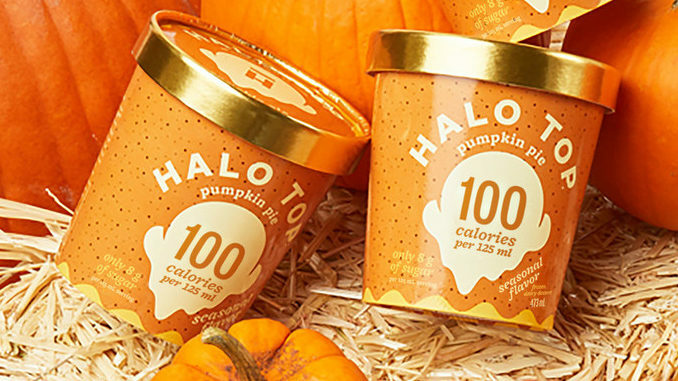 Pumpkin Pie joins Halo Top Creamery’s collection of 16 dairy and non-dairy flavours that are currently available at select retailers across Canada.